Blu-ray has been famous and popular for its high definition display ability and large storage capacity. However, along with science and technology advancement, playing Blu-ray discs via Blu-ray drive makes people feel troublesome and burdensome. Meanwhile, hard disks can save much more videos than discs and features exceptional damage resistance to the scratches, drops, and bumps of everyday use. 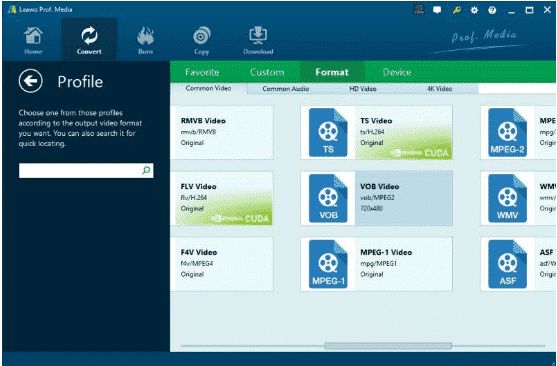 Therefore, more and more people have been looking for a way to transform the Blu-ray or DVD to other digital formats for watching and permanent preservation. But there exists a big problem, Blu-ray/DVD producers from all over the world implement encryption to the discs to prevent others from ripping. Is there a way to work it out? Of course, using Leawo Blu-ray Ripper is a good choice. 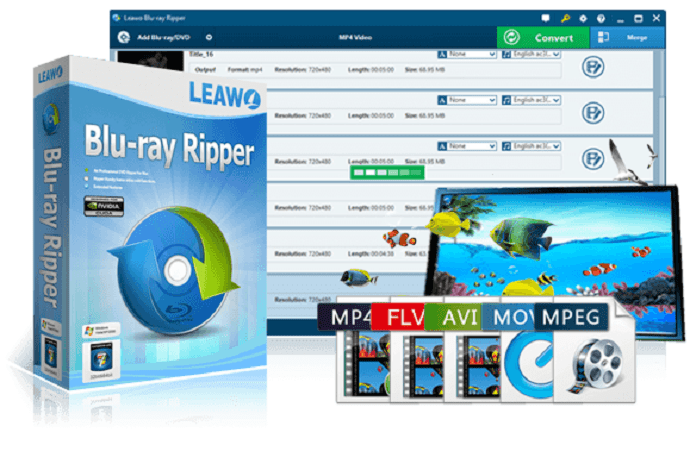 Being the best Blu-ray/DVD decryption tool, Leawo Blu-ray Ripper is good at decrypting the encrypted Blu-ray/DVD discs. Discs from all over the world and all the studios can be decrypted with one click. Apart from its strong encryption ability, the software itself is quite powerful. First of all, the input source are diverse. You can insert Blu-ray disc (BD25/BD50) or DVD disc (DVD-5/DVD9) into your CD drive. 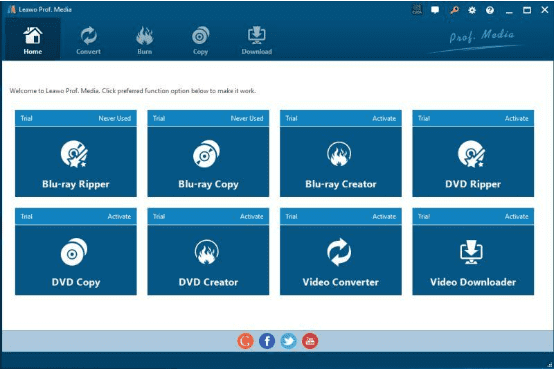 You can also select a folder (BDMV, BDAV, DVD video only) from your computer or hard disk. You can even use ISO image file. 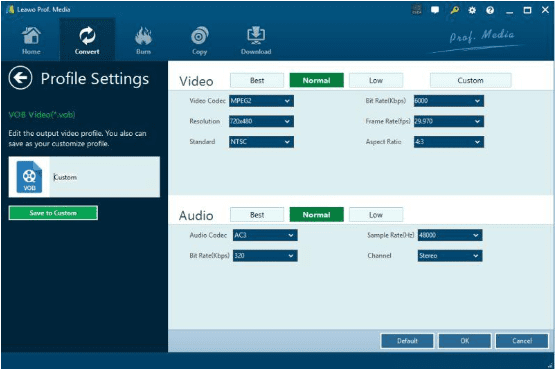 Secondly, this amazing weapon enables you to personalize Blu-ray/DVD videos before the final converting process, you are allowed to merge file, edit media, create 3D movie, adjust parameters, etc. It’s really far more than you can imagine. With it, users can perform their own creativity rather than simply using a tool to cope with a bunch of data which seems kind of boring. Finally, the output format range is really wide. For video, you can output the imported material to MP4, MKV, AVI, WMV, etc. For audio, it can be extracted off into MP3, AAC, FLAC, etc. More than 180 video and audio formats are supported which means you can watch the converted BD content on Windows Media Player, QuickTime, iTunes, iOS devices, Android, Surface, Xbox, etc. All in all, Leawo Blu-ray Ripper is really a powerful software program. Don’t worry, the operation steps to decrypt Blu-ray/DVD discs are incredibly simple. Follow me to have a look at how to unlock the BD content. You can also go to Leawo.org to search for more detailed tutorial about how to make full use of this wonderful weapon. Step1: First at all, you need to download and install Leawo Prof. Media from Leawo.org. Then click the “Blu-ray Ripper” module. 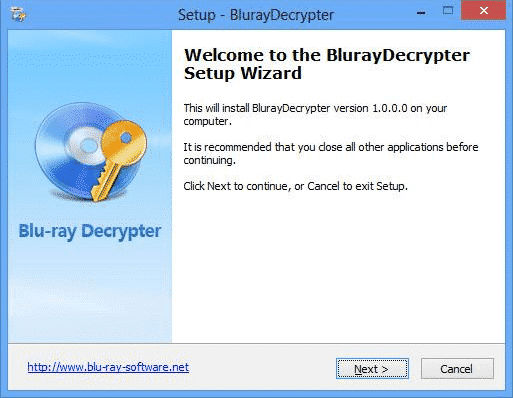 Step2: You also need to install Blu-ray DVD Decrypter Plugin on your computer (This step is necessary). And run the plugin after installation. Step3: Insert your Blu-ray/DVD disc into the Blu-ray drive or transfer the ISO file onto your computer. Next, click “Add Blu-ray/DVD” to import the file as below. Step4: Then you need to select the output format according to your need. There are 180+ video/audio formats to choose from. Step5: Make the detailed settings based on your own needs. You are able to adjust the video codec, quality, bit rate, aspect ratio, channel, audio codec and so on. Step6: Finally, click the green “convert” button to start the decryption process. See, how simple it is to decrypt the Blu-ray/DVD. No computer science knowledge and no complicated skills are needed. Everyone can learn how to do it at once. The good news is that the producer of this powerful tool—Leawo Software is holding a special promotion sales these days. The theme of this promotion is to win the Christmas and New Year gift by voting for favorite superheros which sounds quite interesting and attractive. It’s learned that after the vote every participant can get a free DVD Ripper. The Blu-ray Ripper enjoys high discount up to 20% together with an Amazon gift card worth 10 dollars. Beyond that, the other Blu-ray series enjoy big discounts up to 40%. Introduction having listened to me, you definitely have been touched? 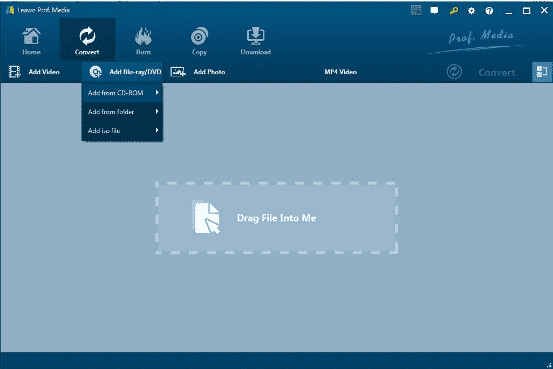 Go and get this free Blu-ray/DVD decryption tool.